Hurricane season has been especially deadly, dangerous, and costly this year: Hurricane Harvey swept through Texas and caused possibly hundreds of billions of dollars in damages, not to mention lives, and Hurricane Irma is making it’s way through Florida and the rest of the southeast as of this writing. For hundreds of thousands of business owners, the hurricanes may not have taken their lives, but they did destroy their livelihoods. If you’re a small business owner in Texas, Florida, Georgia, or any number of states affected by the recent hurricanes, you likely understand the gargantuan task ahead of you. While chains and big box stores have the resources to rebuild, restock, and move forward, small businesses operate with much smaller margins. If you weren’t insured, diligent about record-keeping, and prepared for a disaster, you might be in trouble. Let this serve as a wake-up call to other small businesses around the country: Due to climate change, hurricanes and other natural disasters are only going to become more deadly and costly in the years ahead, affecting larger swaths of people and businesses, even in places we didn’t used to have to worry about, such as New York City and Houston. Even cities well in-land, such as Atlanta, will see repercussions from Hurricane Irma. 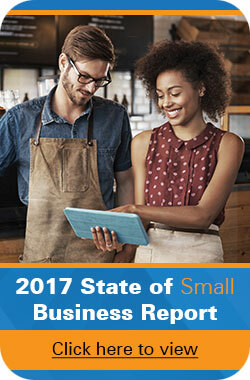 This means that going forward, small businesses everywhere should be preparing themselves for the new reality. Here are steps you should take to ensure you come out on the other side of disaster in the best situation possible. This is an article about protecting your business and its assets, but let’s not forget the number one asset: Human lives. No amount of money can bring back someone who loses their life, so be sure you and your employees are prepared in case of a late-breaking emergency. You should have an evacuation plan ready to go, with a checklist and detailed safety tips for all kinds of disasters (hurricanes, floods, earthquakes, and more), available to all employees. You should have a designated shelter location that employees can reach in case of a last-second emergency. Visit the Small Business Administration’s website for resources on how to put together a comprehensive evacuation plan. Record-keeping is crucial for small businesses, but the practice comes in handy particularly after a natural disaster. Only four in ten businesses keep their financial data off-site, meaning a flood or earthquake could destroy your important documents for good. Know where your assets are and what condition they’re in: Fixed assets include computers, vehicles, machinery, and everything else that you invested serious money in (with the notable exception of real estate). 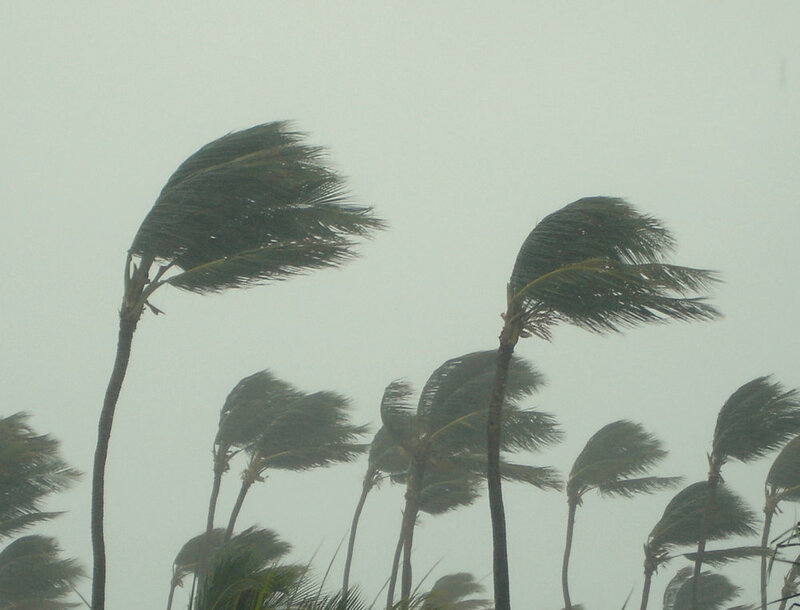 Knowing where your assets are after a hurricane, and tracking any damages that they might have incurred, will make replacement, disposal or repairs much more streamlined and straightforward. Help with budgeting: After a disaster, one of the biggest issues you’ll face is how best to deploy your recovery funds. Asset management will help estimate the costs of repairing or replacing your assets, so you can get up and running again more quickly. Qualifying for federal aid: In order to receive reimbursements from FEMA, along with other aid (more on that later), you’ll need extensive records to show exactly what you had before the storm, and in what condition. The best way to ensure that is to have digital records, in the cloud, updated at every turn by automated software. You should already have insurance coverage for your business regardless of where you’re located. Typical coverage types include liability, crime, and property insurance. However, your property insurance or other basic insurance policies may not cover “acts of God” or other terms for natural disasters. 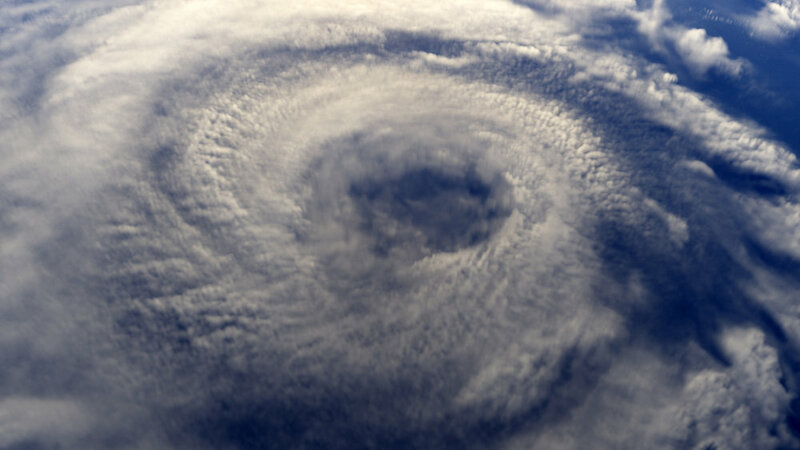 Make sure that you have coverage that protects you in the case of a hurricane if you’re in an area that could be even remotely affected by one, or any other disaster that is endemic to your region. Business interruption insurance could also be a good investment, particularly when you consider that some parts of Houston will likely be inundated with water and water damage for months, if not longer. Part of your disaster preparedness should be knowing what to do for your business in the event that your storefront, or warehouse, or other aspect of your business is damaged or destroyed. Contact the SBA about low-interest disaster loans. The SBA already has a page for this dedicated to Harvey victims. Look into deferred loan payments, particularly if you have a loan through the SBA. In fact, your loan payments may already be deferred if you have an existing loan, if you were affected by Harvey. Apply for federal assistance through FEMA. This is where detailed record-keeping comes into play. Contact your local Small Business Development Center. Local resources may be able to help you more in the short-term than federal agencies. Contact your industry association and vendors, who may be able to help you restock your inventory. It’s easy, and frankly understood, if you feel overwhelmed after a natural disaster and don’t know where to turn. You may even worry that you’ll be one of the 25 percent of businesses that the SBA says won’t re-open after a natural disaster. But there’s actually quite a bit of controversy over whether the closing rate after a disaster really is that high. According to one expert cited by Forbes, the effects of disasters are temporary, and there is no “typical” rate of recovery. Every situation is different and as such, the rates of recovery will vary. So if you’re prepared for an emergency, are properly insured, have your records digitized and backed up by the cloud with quality asset management software, and are diligent about getting in touch with and following up with organizations that can provide resources and aid (and don’t get discouraged if the process is arduous—it’s that way for everyone, not just you), you’ll be in good shape to recover. While Hurricanes Harvey and Irma might feel like dangerous outliers and once-in-a-lifetime storms, we as people and business owners need to be prepared for the possibility that they are ushering in a new normal. It’s better to be over-prepared and not need to be, than under-prepared and need help. 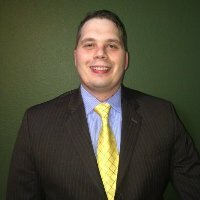 Brad Vinson is a Product Marketing Manager at Wasp, responsible for development and execution of the MobileAsset solutions.